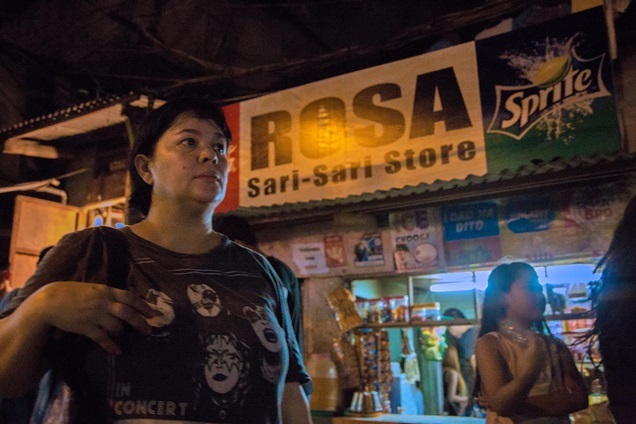 Jaclyn Jose received the "Best Actress" award at the 2016 Cannes Film Festival for her role in the Filipino film "Ma'Rosa." Helmed by prolific Filipino director Brillante Mendoza, "Ma'Rosa" tells the story of a couple who owns a sari-sari store and moonlights as drug dealers in a poor neighborhood in Manila. It is the 4th Cannes entry of Mendoza, who won the award for "Best Director" at the said festival in 2009 for his film "Kinatay." In 2015, Mendoza's movie "Taklub" was given the "Ecumenical Jury-Prize Special Mention" award.